Its dark garnet colour brings out a nice black cherry aroma, core and kirsch. As for the taste, this wine is frank, close, heady, well-typed with sweet spices. Soft and strong. Originally, the LBV (Late Bottled Vintage) was born from the unsold barrels of Vintage Port. Finding no taker, the wines remained much longer in the barrels. 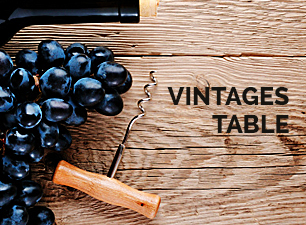 In 1958, the IVDP (Instituto dos Vinhos do Douro e Porto) formalised this port to become a category in itself. Founded in the early nineteenth century by João dos Santos Fonseca, the Fonseca House is at the forefront of the houses of Porto. It stands out from its peers by its ability to maintain a constant quality and style year after year. Six generations make the Fonseca House one of the symbols of Porto with exceptional quali-ty and a House still at the forefront in terms of viticulture and winemaking. Viticulture: The House provides Fonseca wine to Quintas do Cruzeiro, Santo António and Panascal. 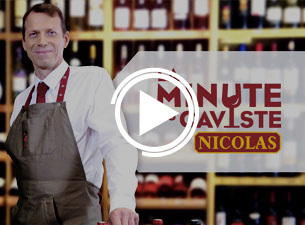 Vinification: This wine is selected from a single harvest. 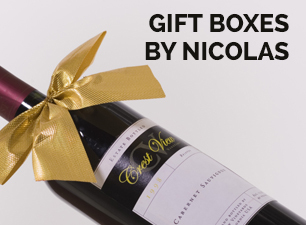 It is then aged in large oak barrels for 5 years before being bottled for commercialisation. 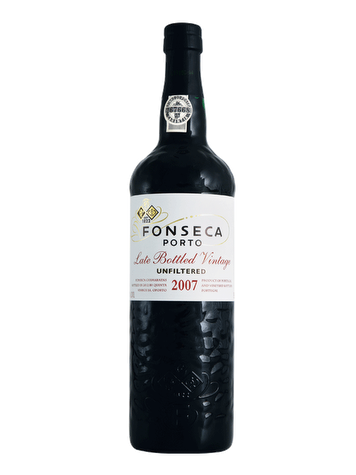 Fonseca LBV 2007 is unfiltered.